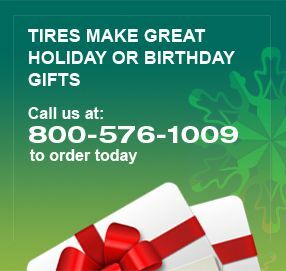 FEDERAL 595EVO TIRES at Discount Prices - Free Shipping! 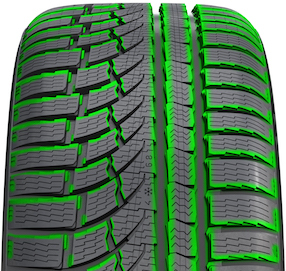 State-of-the-art tire formulated for the ultimate driving experience. Rule the streets. Conquer the asphalt. Technologically advanced 3-D tread design. "Groove within Groove" technology for exceptional water dispersion capabilities and the latest compound formulated for competition. Precise cornering, exceptional grip. Responsive performance and control at high speeds.